…more peace, more health, more happiness. 21 years serving a worldwide community is both a privilege and an honor. We are grateful to be able to offer hundreds of free remedies, healing therapies and information along with complimentary health, diet and nutritional tips throughout this website. Peacefulmind.com is the life work of Andrew Pacholyk MS, L.Ac. Peaceful mind focuses on a place for you to come, relax, and become a centered, more powerful human being. A place where you can discover information, learning tools and products to assist you in living a more natural, balanced lifestyle…more peace, more health, more happiness. It is amazing how powerful a personal philosophy can be. How trusting your own insights can guide you to the best decisions. Turn challenges into opportunities. Ultimately lead you to greater prosperity and peace of mind. You will find that it actually takes very little time to incorporate healthy ideas and simple exercises into your everyday life. “Andrew” offers a unique and personal path to developing, understanding, and demonstrating your own inner wisdom. If you would like to bring the power of a personal philosophy into your life, browse these pages, educate yourself, and learn how you can use your OWN knowledge to become a better, stronger, and more balanced human being. 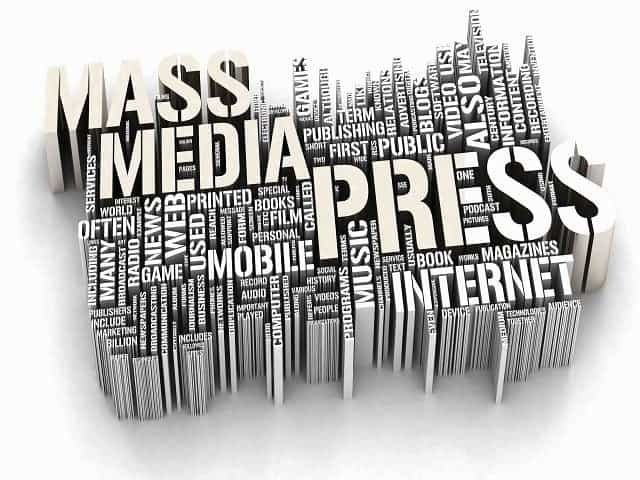 Follow us in the press! We seem to always be making an impression. From self-help books to research, we can be found on a host of healing therapy websites, best selling books and on television and in the movies. 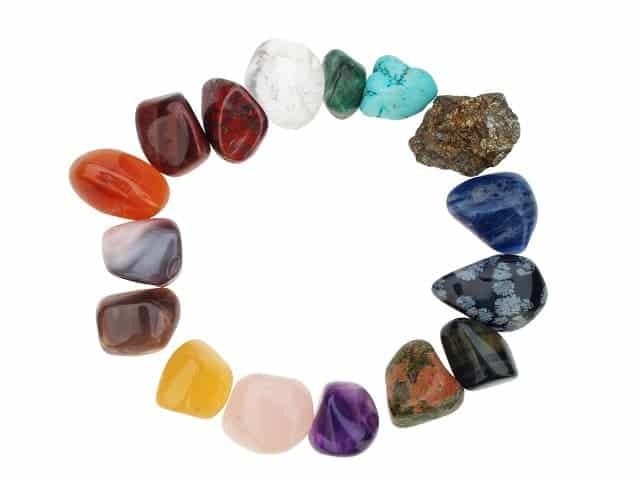 We are proud to be apart of some of the most popular books on crystals, holistic health and energy medicine. Andrew is a reoccurring writer for many health, yoga and aromatherapy magazines along with an ongoing, daily group of self-help communities. Take a look at some of our new found friends!! Our holistic approach to ethically sourcing the highest quality ingredients helps foster a better future for all communities. We follow through by offering members in our free and open communities, the information and updates that are important to our health and well-being. Peacefulmind.com utilizes growers, importers and ethical garden distributors of over 1,200 botanical ingredients and natural products from all over the world. We strive to continuously provide the highest quality, pure and natural essential oils and botanical ingredients. We work tirelessly with reputable suppliers and small farmers locally, and from around the world, to offer our products to our customers at fair market value. Through this pricing, we are proud to assist other small business entrepreneurs in growing their own businesses. Find more detailed information on services offered, pricing and special packages. 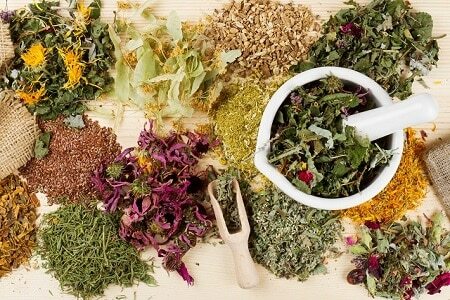 Acupuncture and Herbal Medicine are often helpful where conventional medicine is not. Certain disorders can complicate fertility. The goal in Chinese medicine is to better manage or resolve these disorders such as unexplained infertility, endometriosis, PCOS, pelvic inflammatory disease (PID), immune-related infertility and menstrual problems with complicate a diagnosis of infertility. Acupuncture for infertility can help with issues of irregular menses, excess NK cells and works with gonadotropin therapy to produce follicles in women undergoing (IVF) in vitro fertilization. Low sperm count and sperm motility are fertility issues that men face and the combination of acupuncture and herbal medicine has shown to benefit men with these issues. Andrew Pacholyk has an extensive background in biomedical science and clinical training. Andrew has done massage, yoga and music theory for over 18 years and brings his experience as an Acupuncturist and Herbalist to such health facilities as diverse as St. Vincent’s Hospital, The Body Center, New York Health Club, The Grand Meridian and his private practice, ProAcuMed Inc. in New York City. 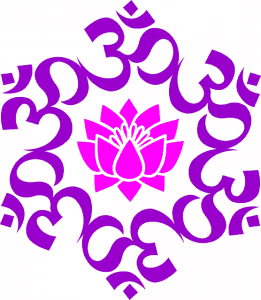 Andrew offers a safe and effective method with his diverse knowledge of the healing arts. Andrew is licensed in the State of New York and is accredited and certified by the National Boards in both Acupuncture and Herbology. Andrew Pacholyk specializes in rejuvenating naturopathic therapies based in the ancient Chinese Medical approach to Endocrinology, Gynecology and Pain Management that encompass the increase of metabolism through hormonal balance, infertility, menopause and menstrual disorders, as well as increasing blood flow and vital energy in order to decrease pain, trauma and its associated symptoms. Andrew, through his New York City clinic, ProAcuMed, his many classes, private teachings, cross country lectures, health community and his website, has helped thousands of thoughtful people with his diagnostics and natural prescriptives. Andrew has a five star rating! Read what everyone is talking about! This initial visit is an in depth look at patient’s chief complaint and past medical history. Treatment plan is chosen specifically for the diagnosis. Acupuncture and herbs helps bring the body back into balance and optimum condition. 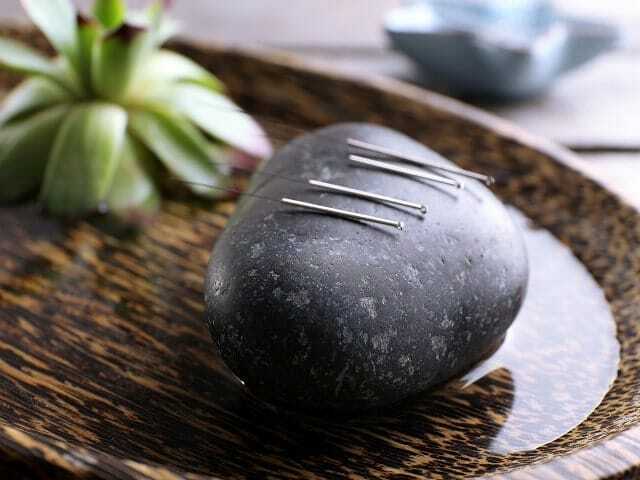 Acupuncture treatment follow ups, according to the diagnosis and treatment plan. Acupuncture is utilized to maintain the course of treatment, allowing for the body to work at it’s most optimum condition. This amazing tui-na massage session invigorates blood, increases circulation, relieves pain, soothes stress and eases tense, tight muscles. It is followed up with acupuncture. 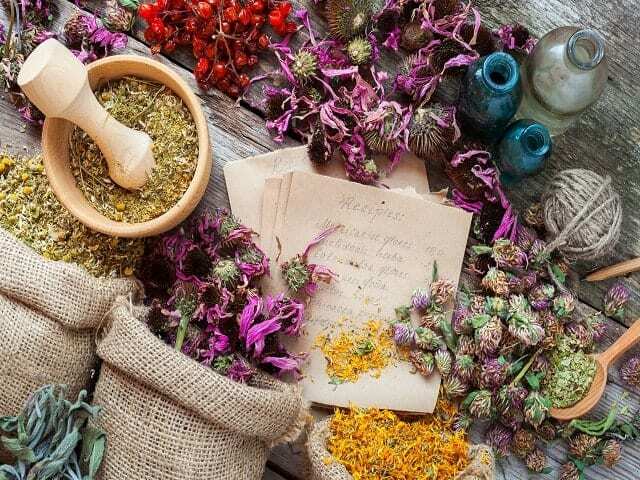 Acute aches and strains to chronic illness and pain, treatments have shown to heal quicker with the application of specific herbal formulas and acupuncture! Andrew works with anyone dealing with pain issues to get them back on their feet sooner. Acupuncture helps to regulate our hormonal system, which is the cause of many disorders including irregular periods, endometriosis, PCOS, menopause, low sperm count and autoimmune disease. Diet, exercise and good quality sleep are the proponents of successful weight loss. Along with acupuncture and herbal medicine ~ lose 8 to 10 lbs the first month! Andrew teaches you how to “eat for you” or making weight control a part of a successful lifestyle! Look and feel younger with the ProAcuLift Facial Rejuvenation! Improve wrinkles, dark circles, acne, poor skin quality, sallow complexion, dry, oily or combination skin. Andrew uses acupuncture, tui-na and herbal applications in a series of 12 treatments. 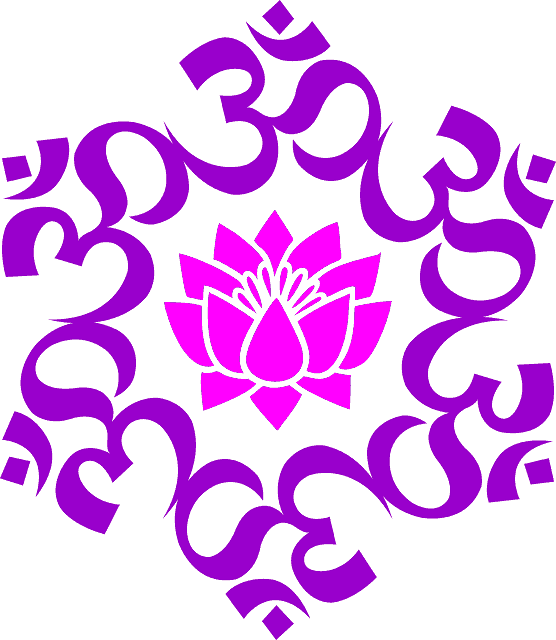 Who we are: Our website address is: https://www.peacefulmind.com. What personal data we collect and why we collect it: WordPress does not collect any personal data about visitors, and only collects the data shown on the User Profile screen from registered users. The data shown in the comments form, and also the visitor’s IP address and browser user agent string to help spam detection. Contact forms: Contact form submissions are kept for 24 hours only for customer service purposes, but we do not use the information submitted through them for marketing purposes. Cookies: If you leave a comment on our site you may opt-in to saving your name, email address and website in cookies. These are for your convenience so that you do not have to fill in your details again when you leave another comment. These cookies will last for one year. If you have an account and you log in to this site, we will set a temporary cookie to determine if your browser accepts cookies. This cookie contains no personal data and is discarded when you close your browser. Who we share your data with: WordPress does not share any personal data with anyone. How long we retain your data: For users that register on our website (if any), we also store the personal information they provide in their user profile. All users can see, edit, or delete their personal information at any time (except they cannot change their username). Website administrators can also see and edit that information. How we protect your data: We use encryption; security measures such as two factor authentication; and measures such as staff training in data protection.